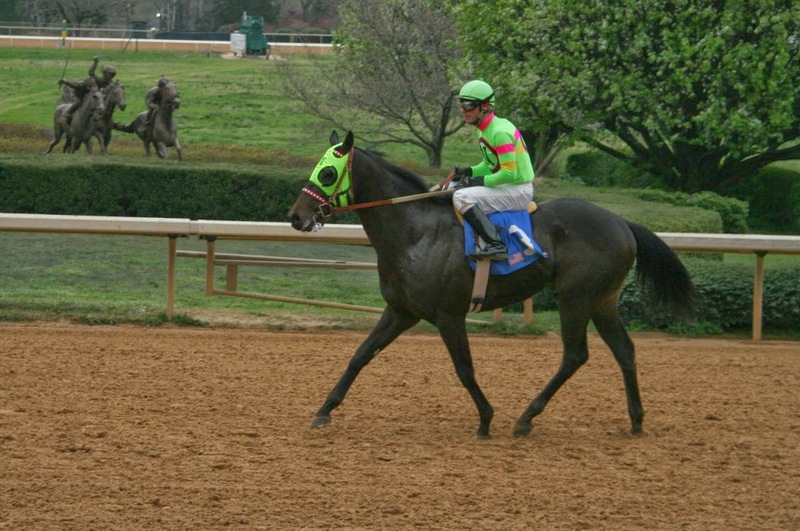 Since 1905, Hot Springs has enjoyed live thoroughbred racing at Oaklawn Park. The 2014 season is now underway and will continue every Thursday through Sunday until April 12. Martin Luther King Day (1/20) and President’s Day (2/15) will feature special Monday racing. This one-mile track boasts of the highest purse distributions in the country. In 2014, Oaklawn will host 31 stakes races, and pay out $20 million in purses during the 57-day meet. The season comes to a spectacular ending with the Racing Festival of the South April 5-12, and the $1 million Arkansas Derby on 4/12. This year, the horse racing network TVG will broadcast live from Hot Springs for the entire meet. Over the years, Oaklawn has become one of the most important winter race locations in the country. The three-year-old stakes program has produced much success. Oaklawn-raced horses have won 10 Triple Crown races over the past 10 years. Wagering is always available onsite, but this year Arkansas residents can also download OaklawnAnywhere to place bets from their phones, tablets, etc. Gambling isn’t the only reason to visit Oaklawn. You can have just as much fun watching the horses and people as you can winning (or losing) with a long shot! Admission is only $2.50 per person, and reserved grand stand seats are an additional $2.50 on weekdays, and $4.50 on Saturdays and Sundays. The track also offers numerous food and beverage options, including “the best corned beef sandwich in the universe”! Post times will be 1:30 p.m. on weekdays and Sundays and 1 p.m. on Saturdays. Some exceptions are Super Bowl Sunday, February 2; and the two holiday Mondays, January 20 and February 17, when first post is 1 p.m.
After all the excitement at the track, you’ll want to rest and relax at our Hot Springs Bed and Breakfast. You can stash your day’s winnings under our super comfortable mattresses, and the next morning, we’ll fill you up on Breakfast at Tiffany’s before you hit the town for another day of racing. Make your reservations online or call us at 501-865-6060 to book your winning stay! This entry was posted in area attractions, Events, Hot Springs Entertainment by admin. Bookmark the permalink.